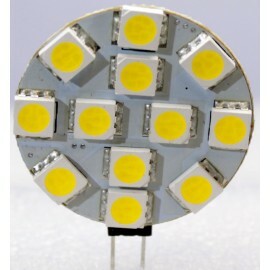 Bombillas LED MR16/GU5.3 12V Hay 9 productos. 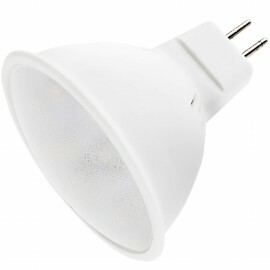 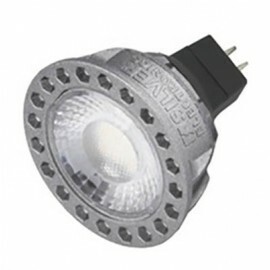 LÁMPARA LED MR16 GU5.3 12V 6W 4200K ILOGO. 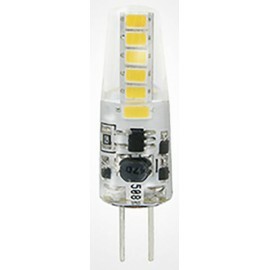 BOMBILLA LED MR16 GU5.3 12V 6W 3000K ILOGO.